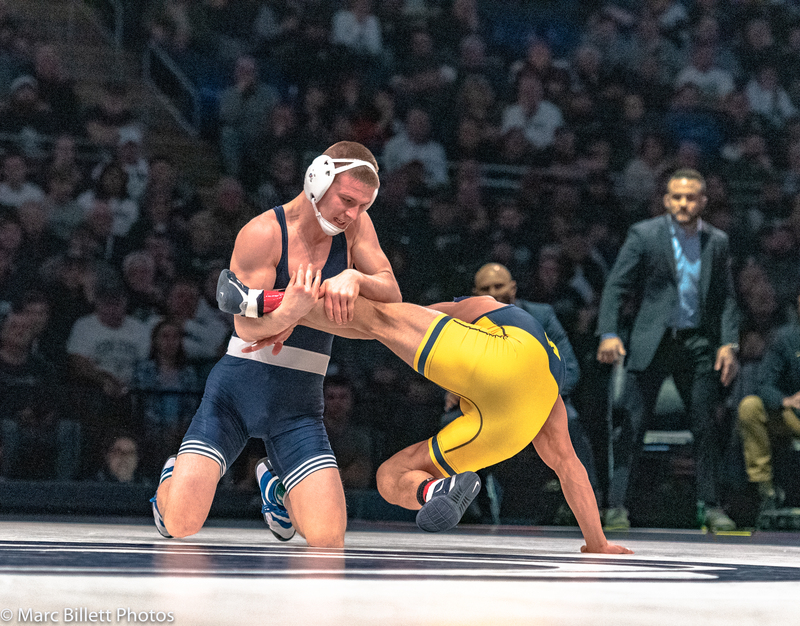 PAPC46: The Open Room, with Rob Waltko @Rob_SwagginU and Joe Youngblood @CoachYBee, returns to talk about Penn State’s impressive win over Michigan and the upcoming slugfest with Ohio State. The two also discuss Austin DeSanto’s suspension and chat with Pittsburgh redshirt freshman Nino Bonaccorsi on his season and goals. Take a listen today!